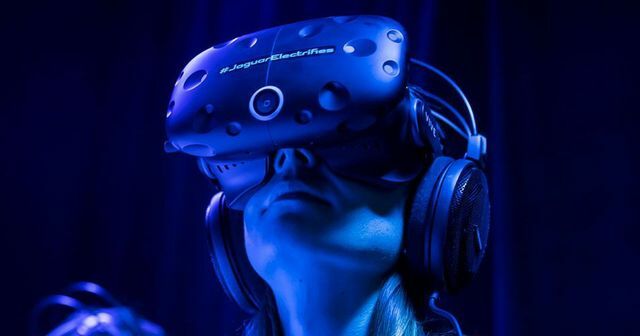 Jaguar launched its new electric I-Pace concept car in LA, entirely in Virtual Reality (VR). Unsurprisingly, journalists absolutely loved it. - Gives the journalist the same experience as they would have in real life of seeing and interacting with the product or service. This enables them to make their own opinion, without the risk of getting potentially bored sat in a conference room. - Enables journalists worldwide to attend the launch. All that is needed is a headset, thus saving on time and travel costs. -Creating launches in VR, means that you can manipulate the spaces and take users to any location. This may include revealing a beauty product to journalists on top of a waterfall, or launching a new computer to an audience who feel as though they are in a space station. -It enables 100% concentration. It is impossible for anyone to flick through their mobile phones when they are within a VR experience. It creates a truly engaging experience. I expect in 2017 we will see far more products launched in VR. We will also see more VR cameras set up at non-VR product launches. This will be so journalists from around the world and perhaps even consumers will have the opportunity to feel present. In addition to the virtual presences of the designers and animations showing how the vehicle handles, VR viewers were also transported to Venice Beach with a view from inside and outside the vehicle. At one point in the VR presentation, viewers watched as pieces of the car fell from outer space and assembled around them on Earth.